We can’t think of Christmas in Singapore without thinking of the lights along Orchard Road. The shopping district’s annual Christmas On A Great Street light-up event never fails to give us the warm fuzzies as we go about our Christmas shopping. This year, it’s about to get a whole lot more magical. 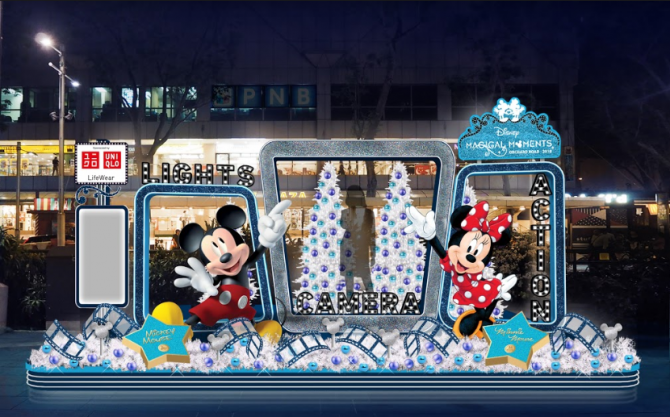 Lighting up Orchard Road this Christmas are none other than our favourite Disney characters – the Disney Princesses, Mickey Mouse and friends, and the Toy Story gang will all be in town to spread Christmas cheer! You’ll get plenty of time to soak up all the festive spirit too, because Christmas is coming early and staying longer this year. 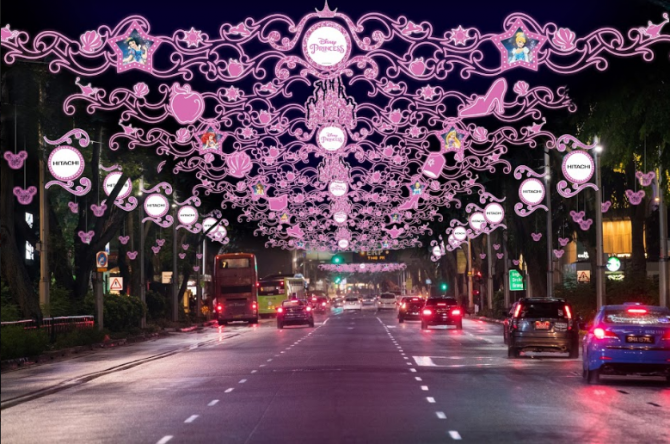 Starting from 10 November, all the way till 1 January of next year, our Disney friends will be igniting Orchard Road with huge glittery arches, beautiful string lights from the trees, and more. 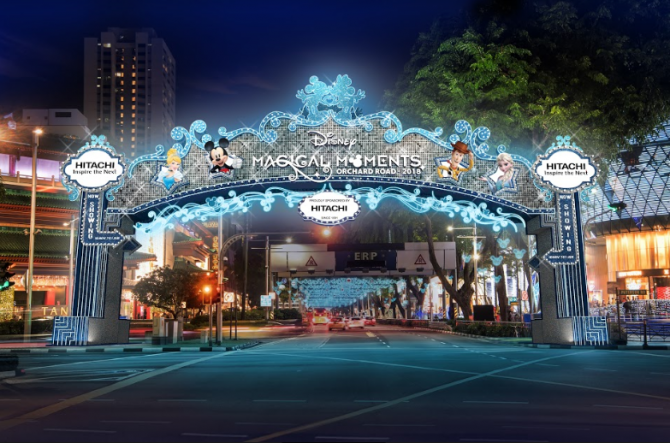 We wholeheartedly approve of making Disney the first branded and themed light-up in 35 years of celebrating Christmas on Orchard Road. Besides giving us a lovely dose of nostalgia, it’s a perfect gift to Mickey on his 90th birthday this year. As Disney’s largest Christmas street Light-Up across Southeast Asia, the spectacular display is almost like a Disneyland in Singapore! And just as Disneyland has its various themed lands, so will Orchard Road’s Disney Magical Moments. 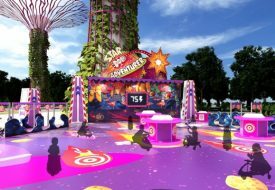 The long 2.88km stretch from Tanglin Mall to Plaza Singapura will be divided into four different themed zones. 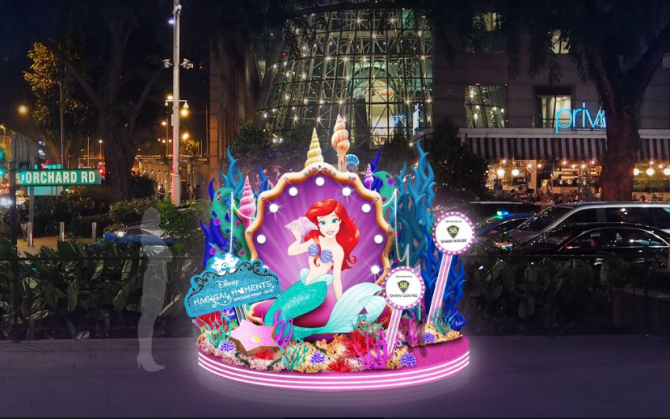 Hang out with Ariel, Cinderella and other Disney Princesses from Tanglin Mall to Shaw House, while Mickey Mouse and his friends will be enchanting you with sparkly life-sized set pieces from ION Orchard to Mandarin Gallery. Just imagine the tons of gorgeous photos you can take with your family and friends! And who better to welcome you to a winter wonderland than Elsa and Anna? The beloved sisters from Disney’s Frozen have their own special zone from 313@somerset to Orchard Central, where we believe it will be a hit with the little ones. Finally, the area between Orchard Central and Plaza Singapura will be abuzz with life thanks to Woody, Buzz and the rest of the Toy Story gang. 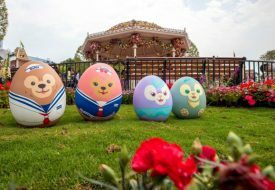 The wonderland comes indoors too – the malls of Orchard Central and Wheelock Place, as well as pop-up stores by UNIQLO, Haagen Das, OWNDAYS and OPPO, will also dazzle with Disney-themed décor. 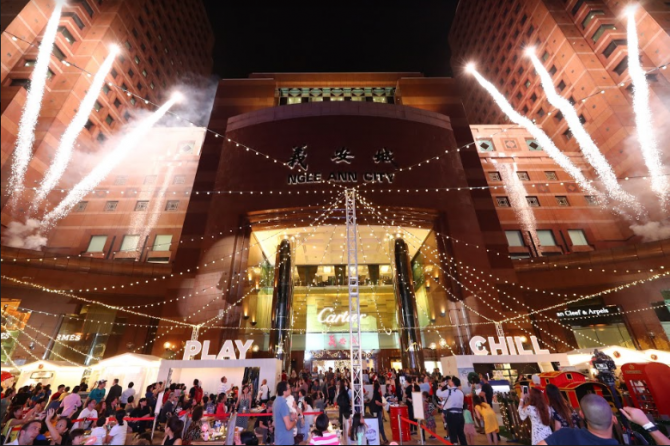 Back for its second run at Ngee Ann City Civic Plaza, the Christmas Village is the place to be for yummy food and non-stop entertainment. Timbre will be curating the Food Village, a Craft Beer Bar, and the nightly live performances by local musicians. Be sure to stop by this hip and happening spot, because some of the most enchanting attractions will also be at the Christmas Village. We’re talking a Santa House where the kids can meet Santa, amusements rides, and a duplex carousel featuring a special wheelchair-accessible seat carriage. Cheers to an all-inclusive Christmas! 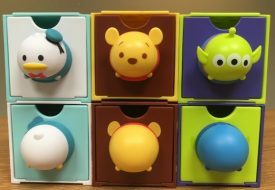 Can’t wait for the Disney magic to come? Join the Light-Up ceremony at Plaza Singapura, 10 November at 6:30pm, to witness the exact moment the entire district transforms into a whole new world, shining, shimmering, splendid. For more information and a handy map of the attractions, visit the official website.